We had the pleasure of assisting Zindagi Trust in conducting their Winter Education Camp, a five day programme held in last week of December 2016, to provide coaching sessions for students of grade 9 and 10 in special areas such as Biology, Mathematics and Physics. 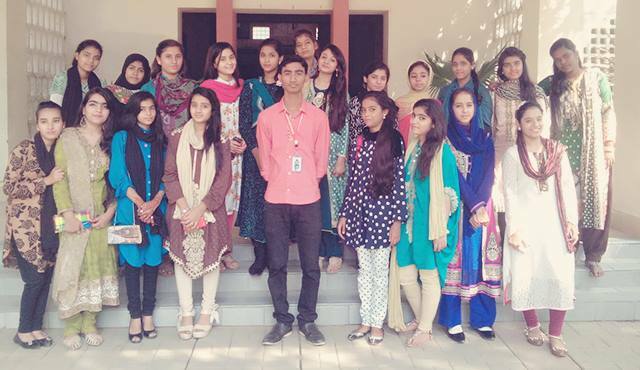 National Volunteer Programme was in charge of recruiting volunteers based on a specified criterion and directing them to Ms. Shahnaz Hunzai and Ms. Anam Palla at Zindagi Trust who were supervising the entire program. We would like to thank our dedicated volunteers – Dr.Farhan Rauf, Farah Yasmin, Maham Saeed, Shoukat Iqbal, Zehra Nayani and Arvind Kumar, who were inducted on a very short notice, yet delivered their skills and time brilliantly to the children at Zindagi Trust. 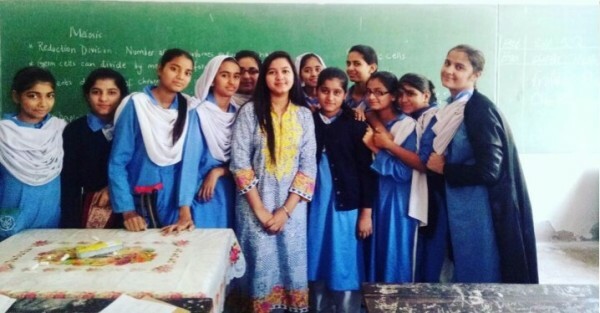 We are extremely proud of all of them for conducting teaching sessions so enthusiastically and for making a very big impact on the children at Zindagi Trust. 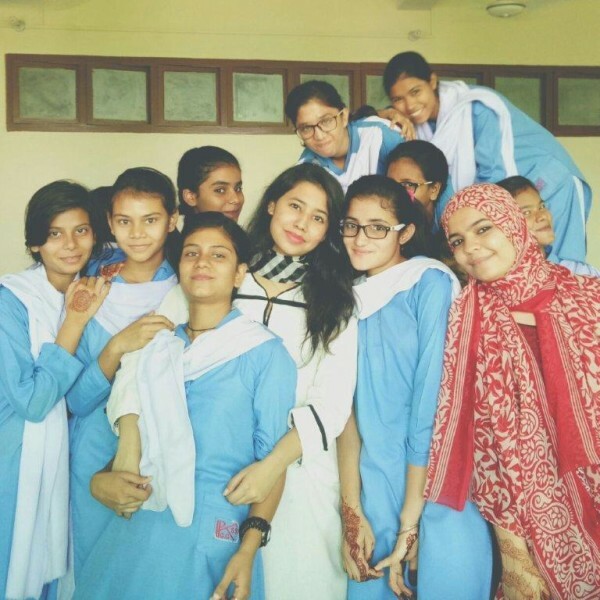 Ms. Shahnaz and Ms. Anam Palla were quite cooperative and accommodating; through swift communication with them, the Winter Education Camp was a complete success. 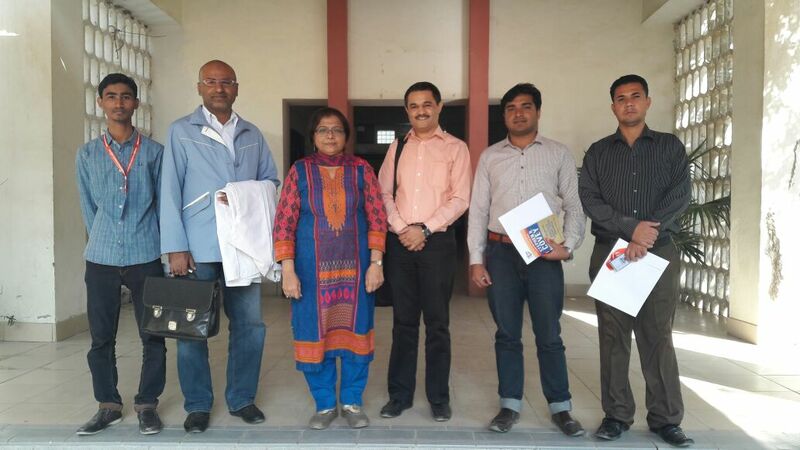 We look forward to assisting many such programs with Zindagi Trust in the future as well. 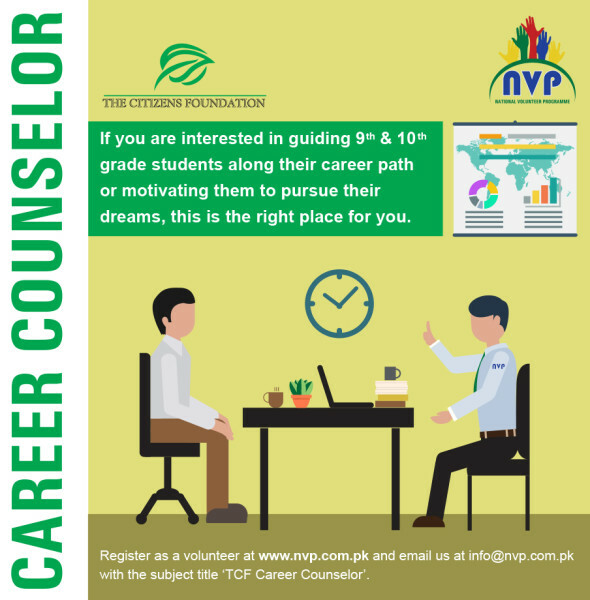 Volunteer Career Counselors Required for TCF! Enroll Now! We are pleased to announce that The Citizens Foundation (TCF), one of our many registered Beneficiary Institutions, is about to begin their Career Counselling Sessions for the year of 2017. Volunteer Counselors are required to train and assist 10th grade students from January to Mid-February. If you are interested, please click on the link to apply. The number of seats available are limited so don’t let this opportunity go to waste! Enroll now! 2016 was a big year for NVP. 30 partners registered with us during the year. 2017 will be bigger and better as we have now started to recruit volunteers for many special events. As our network is continuously growing, we now have a volunteer opportunity in all areas of Karachi. As a volunteer don’t miss out on the opportunity to volunteer in your communities. At NVP we believe everyone can volunteer. When we began the NVP, we began with the thought that each person has his or her own unique skill – thus strength to offer to volunteer, and the gap only exists in the lack information about the opportunities available. The NVP platform presents a way in managing these minor issues. Our platform provides the opportunities available and our social media platforms highlight the events which need volunteers. Finding the right organization to volunteer with can be a time consuming and frustrating experience. To volunteer, you need to find out the organizations which you are interested in, learn when specific events are happening and where to report to help out. These challenges can be daunting for the would-be volunteer and many individuals are put off by these minor hurdles. In the short time we have been running the NVP, many of our volunteers have taken advantage of the relevant opportunities which have sparked their interest. The satisfaction they have received from volunteering has led to volunteers returning and volunteering again after the completion of their period. 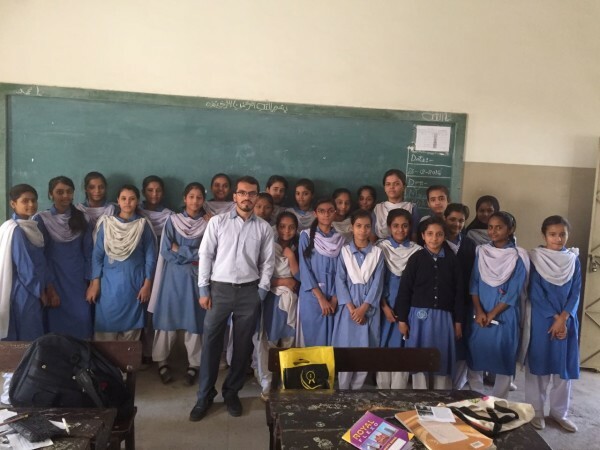 Zohra Shah, Kashif Kazim, Majid Akhtar, Ali Akhtar and Kelton High were our first few volunteers. They returned to volunteer again in different institutions. To date, more than ¾ of our volunteers have returned to volunteer again – building a NVP family of dedicated volunteers. Every month the opportunities available in the beneficiary institutions are uploaded on the Programmes portal of the platform. It saves the volunteer searching the individual websites of many beneficiary institutions for volunteer positions. It also solves the problem for many of our beneficiary institutions. Most of our NGO partners are already short staffed and focused on their work – thus they don’t have the time or resources to reach out to get volunteers involved. As a result, they often miss out on the support of willing and able individuals in their own communities. When we started working with our beneficiary partners, they were a little dubious on the service we were providing. When we insisted on job descriptions, it seemed an added workload for them. When the volunteers turned up to work in theirs specific roles and completed the specific tasks – there was an appreciation of the streamlined opportunities it provided for meeting the multiple administrative needs for the institutions. This means, if they needed assistance in the financial department, a volunteer was able to help. If help was needed in social media – a volunteer was able to provide expertise. If a graphic designer was needed to design a newsletter – NVP matched a volunteer. The new year is an excellent time to make an intention to make a difference. Registering online as a volunteer is the starting point. It makes you a part of the growing database of volunteers who volunteer when they have the time. It also means that you no longer have to go out and search for an opportunity. The opportunity comes to you! NVP Newsletter – Issue 07 Is Up! Greetings and a very Happy New Year to you all! It is with great pleasure that we present to you all the 7th Issue of NVP Newsletter!